Casinos, racetracks and bookmakers in the UK are breathing a sigh of relief after last week’s general election. While they may have suffered some large payouts, they can breathe easy knowing that the government will not be changing laws regulating fixed odds betting terminals. Labour had promised to give councils powers to restrict the number of the machines and possibly even ban them altogether. Now though the locations which offer these machines can be fairly sure that they have at least another five years of the current situation. 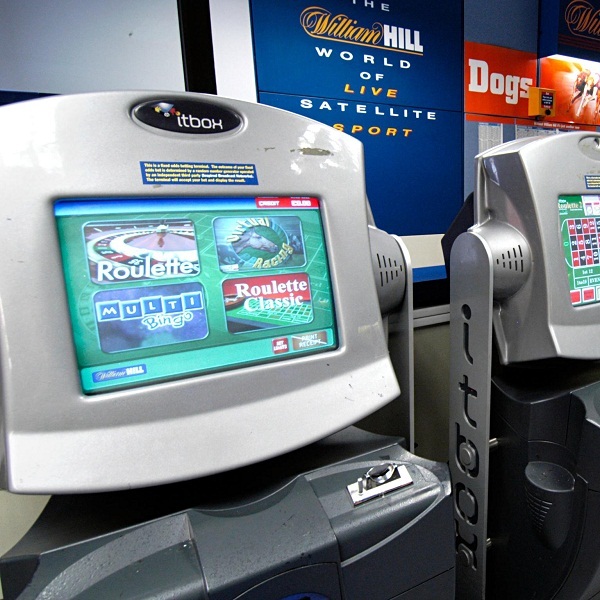 Fixed odds betting terminals are hugely popular and provide a large amount of revenue for their operators. The most popular FOBT with punters is roulette but there is a huge variety of games on offer including bingo, virtual sports betting and of course a range of slot machine games. At present it is thought that there are around 44,000 FOBTs in the UK.